The principals of Tigrett Corporation were both working full-time and dabbling in management training as a hobby. Their unusual concept for management training was to take executives to the Gettysburg Battlefield for a three-day in-depth study of the trials and tribulations faced by generals and their men during the Civil War as a way to talk about corporate management styles. To turn a part-time hobby into a thriving business. 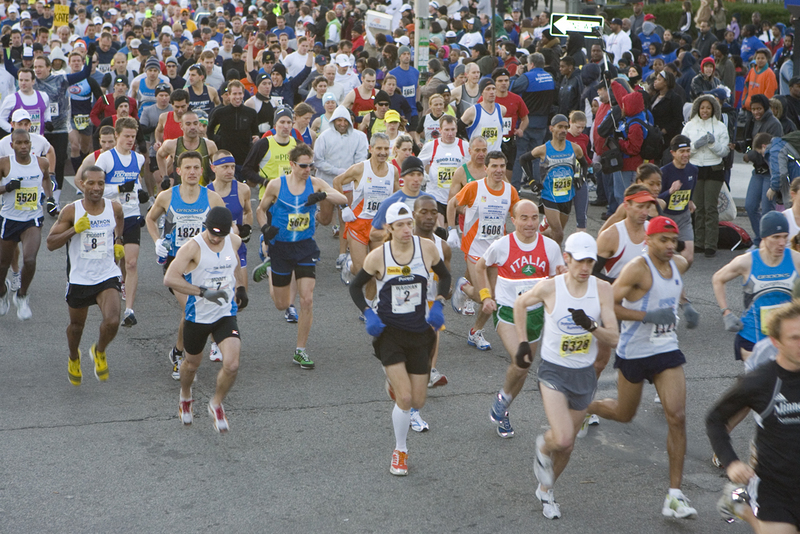 The National Marathon was a relatively new race, but still a serious one, and used as a qualifier for the Boston Marathon and the Olympics. To raise awareness of the race within the racing community and the Metro Washington area to attract spectators. 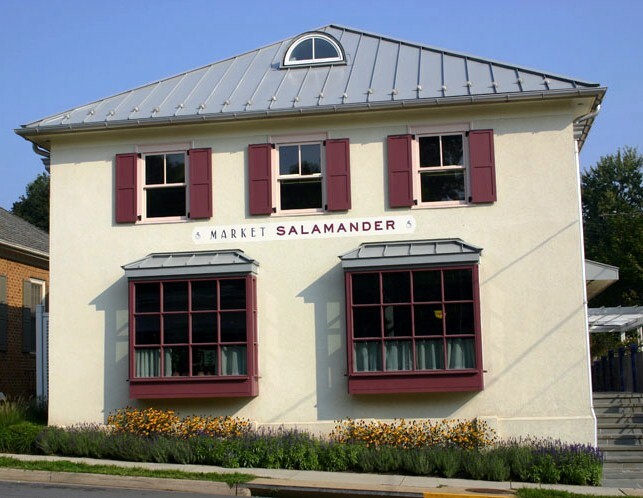 Market Salamander, a small upscale gourmet market in Northern Virginia's horse country, opened featuring a "working chef's kitchen" overseen by renowned Washington DC based Chef Todd Gray. The market needed media attention to put it on the map. To create national buzz over a new gourmet market. 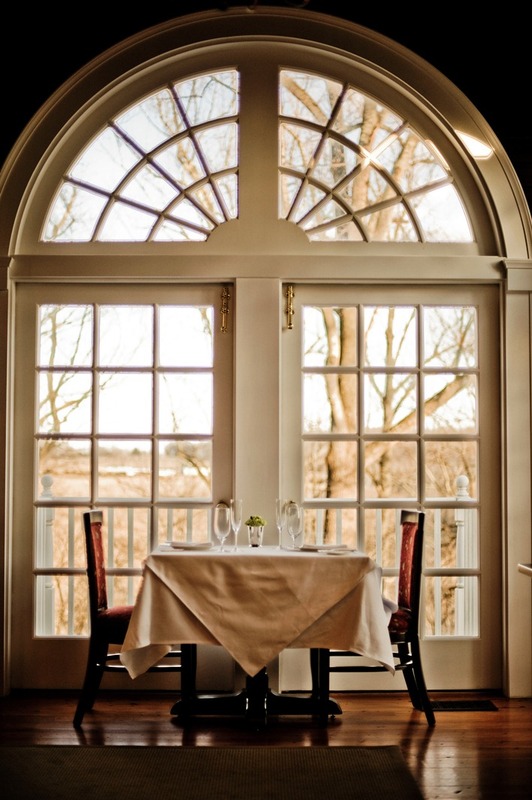 The Goodstone Inn & Estate is a luxury inn in Middleburg, Virginia. The Estate was adding a restaurant for guests and the public. To let regional media know about the property and dining options as well as showcase the private wine cellar that is open for events. 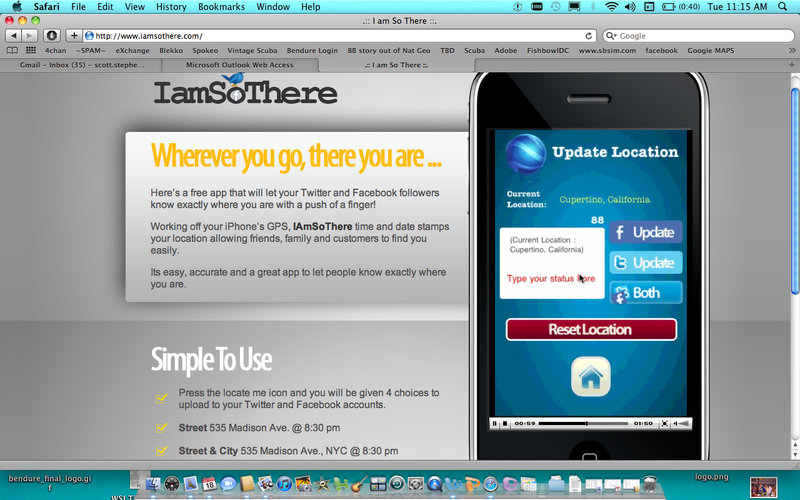 Create an iPhone app for the Social media savvy crowd. Create an app that allows the user to update their FaceBook and Twitter status with their exact location and a brief comment. 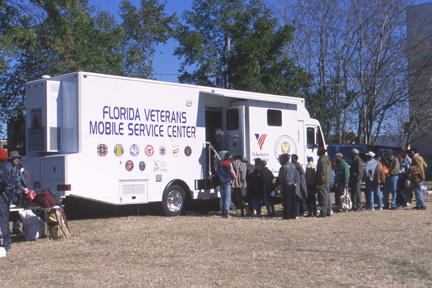 Volunteers of America wanted more visibility on its veterans program and veterans housing program. To work with VOA and other veterans groups in promoting their national report on homelessness among veterans. 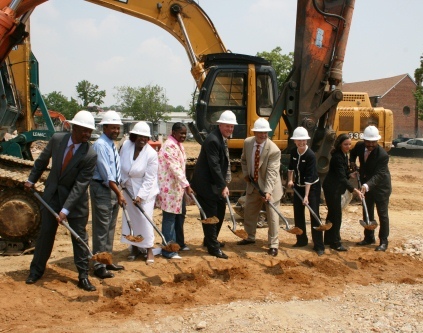 EYA, known for urban infill development, was developing a unique project in Silver Spring, MD, that involved building new housing units alongside the historic renovation of the National Park Seminary. The area was first developed in 1887 as a railroad-era hotel and retreat from the city. The hotel, designed by noted Washingtonian architect T.F. Schneider, was not successful and in 1894, it was turned into National Park Seminary, a finishing school for young women. To utilize the groundbreaking as an opportunity to inform a targeted audience with aims to drive sales to the newly opened sales office. 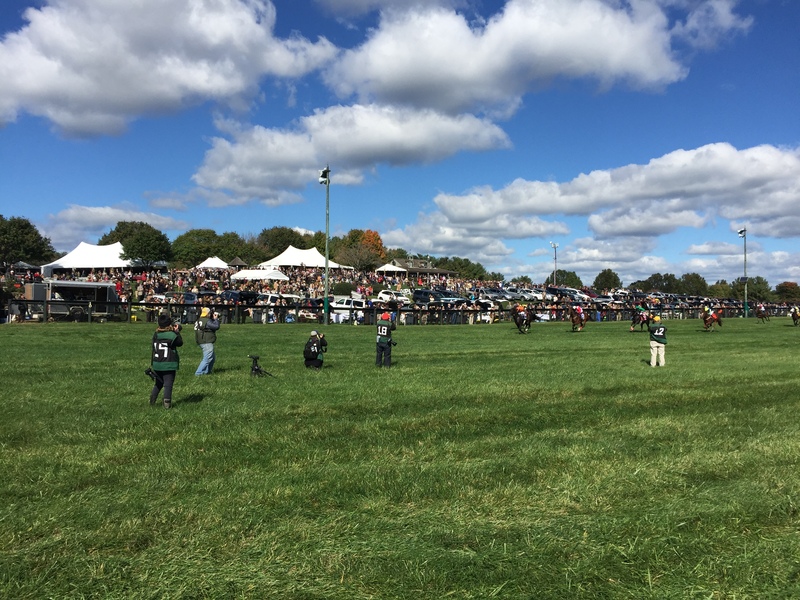 The Virginia Gold Cup steeplechase races are an extremely popular and well attended event but do not usually gain national media attention. These types of horse races are often covered more as a social event than a sporting event. To be viewed by sports writers as a major sports event, specifically by Sports Illustrated. PLANET has held a pro-bono national day of service at Arlington National Cemetery (ANC) for the past nine years. 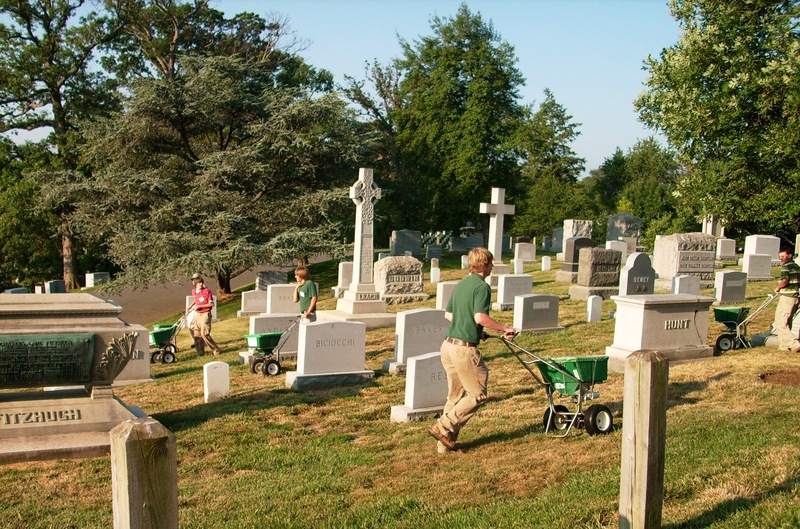 PLANET members travel from around the country each June to care for the 200-acre cemetery and provide extra services that Arlington National Cemetery is not always able to afford. 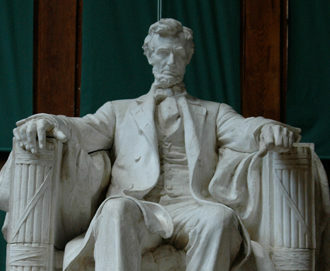 Prior to 2005, the annual event received little media attention. To secure national and local media coverage of the event and of the members who traveled to Arlington, Va., to participate. Bendure Communications, Inc. (BCI) is a Washington D.C., area public relations firm with offices in DC and Northern Virginia. BCI combines big city experience and sophistication with small-town attention to client service. The firm, with more than 60 years of staff experience, specializes in media relations, strategic communications, social media strategy, brand building, crisis communications, community outreach, advertising placement, media training and marketing. BCI continues to be recognized as one of the Washington Business Journal’s top 25 PR firms. The Washington Business Journal honored Long & Foster co-founder Wes Foster with its 2017 Year Lifetime Achievement Award during the CEO of the Year and C-suite Awards event Dec. 7 at the Watergate Hotel. National Harbor is home to over 160 locally owned stores. Many of the stores are holding special sales and have special discounts for Small Business Saturday. © 2018 Bendure Communications, Inc.